Square Top Mainsails, our most advanced model, dominate Grand Prix racing worldwide. The square top profile provides highly efficient progressive twist, reduced mast tip vortex and optimized sail area distribution. 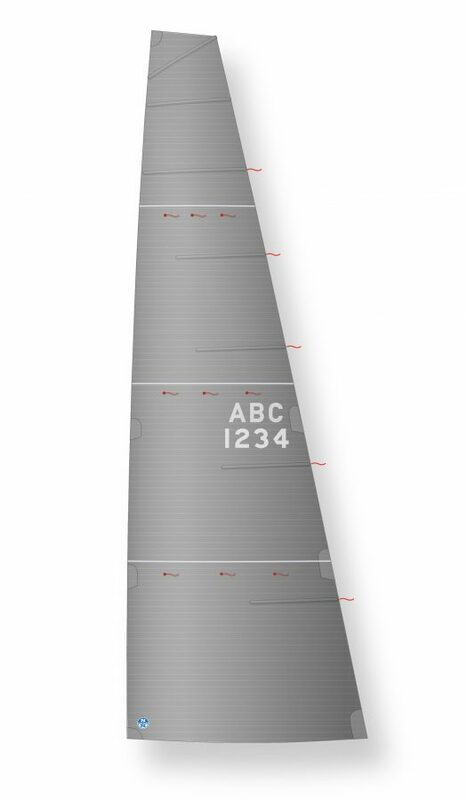 North designers precisely balance sail camber with head width while accounting for specific mast bend characteristics and target sailing conditions. 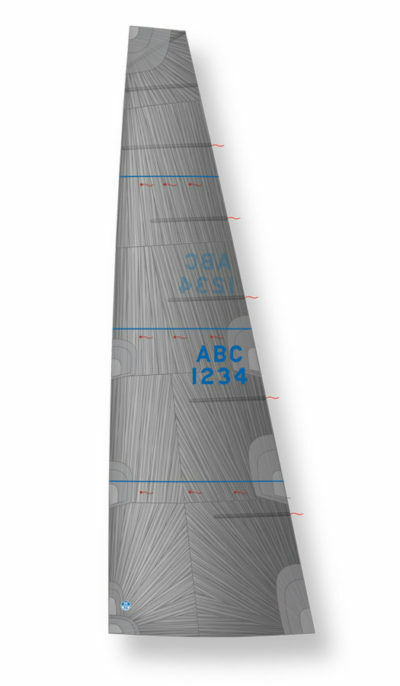 All sail elements work together, including membrane modulus, batten stiffness, and batten configuration – resulting in finely controlled airfoil performance.